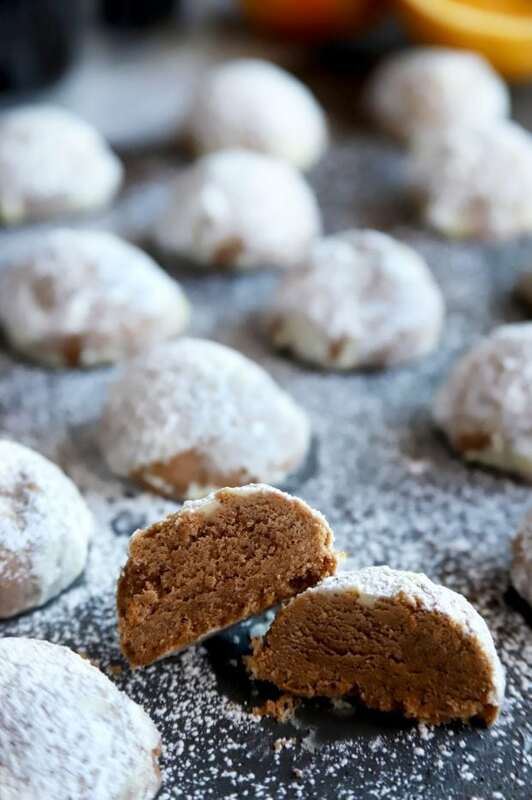 Mocha Orange Mexican Wedding Cookies are a twist on the classic cookie recipe that melt in your mouth with every bite! 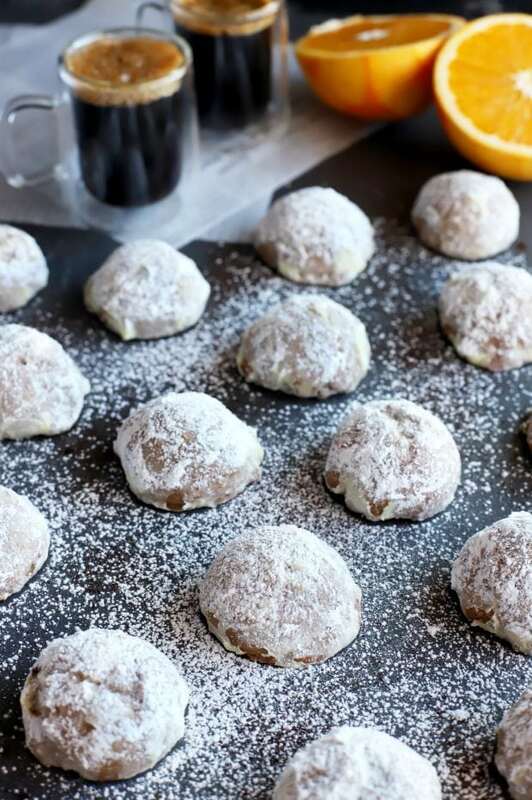 The combination of espresso powder, cocoa powder, and fresh orange zest put these cookies over-the-top with a punch of citrusy chocolate flavor. All you need is a handful of ingredients! Please note that some of the links below are affiliate links. If you make a purchase through one of these links, I will receive a small commission. OK, can I ask just one question. WHY IS DIETING SO FREAKING HARD? I honestly am trying to be better about the things I put in my body, in favor of trimming off that holiday excess I inhaled. However, for some reason this time is a lot harder than usual. See? 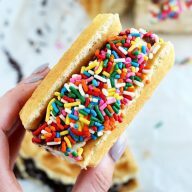 Sometimes being a food blogger is actually a whole lot tougher than you might think at times. I’m even heading to a mac and cheese festival tonight… Of course, I KNOW I shouldn’t complain, but the body issues are hanging over my head a lot lately. I don’t know if it’s because my metabolism seems to be slowing. Perhaps it’s because I am following one too many fashion Instagrammers. Maybe I am just being uniquely hard on myself (as is my tendency). Despite the current mood of self-doubt that’s floating around in my head, I can always seem to bring myself out of it when I bake. That might seem a little crazy because baking usually involves sweets which I am trying to avoid eating too much of, however, you still have to enjoy life. Finding this balance isn’t quite there yet, but a cookie at the end of the day isn’t going to kill me. It’s always hard to remember that, isn’t it? Tell me someone out there gets all this rambling I’m doing! Let’s talk about how these cookies have given me the little lift I needed this week. 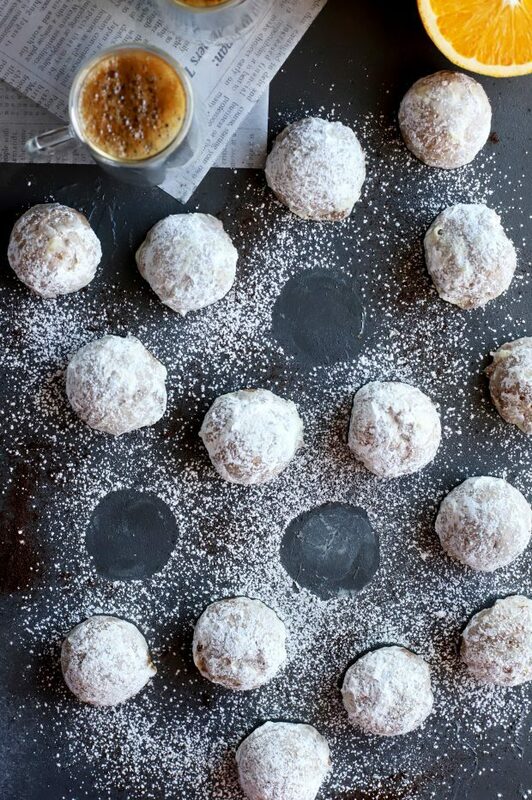 Mexican wedding cookies are usually a cookie that people bring out around the holidays (they are also know as “snowball cookies”). However, this is a celebration cookie that I think should be brought out year round. 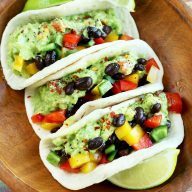 The base recipe is truly flavorful and simple, but it can also be easily updated with different flavor combinations. 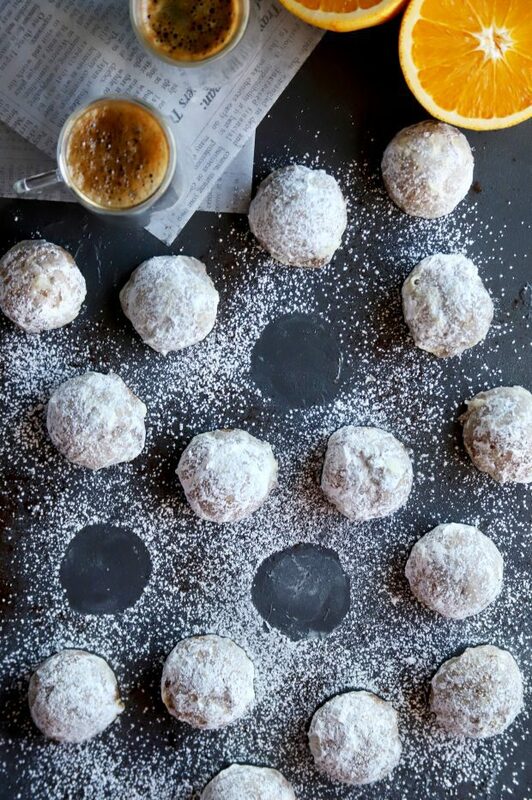 Finally, you get that little extra sweet hit at the end of each bite from the powdered sugar. 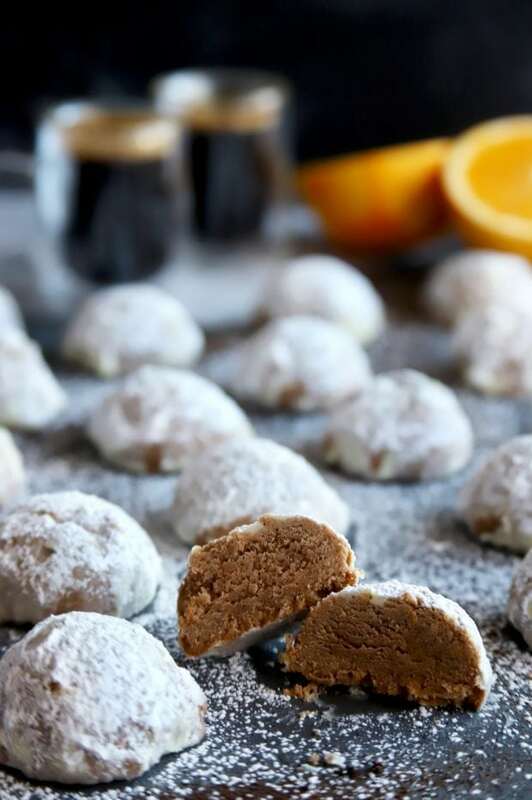 It’s just the right amount of sweetness to make it a cookie that’s ideal for a snack, tea time, or a little treat at the end of a longggggg day. Side note: if anyone out there has any tips on dieting that DON’T include protein shakes or diet pills, I’d love to hear them! Looking for real life balance here, not a crash diet 😉 Tell me your tips in the comments! 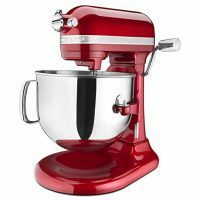 If you don’t already have a KitchenAid mixer, I highly recommend this KitchenAid 7-Quart Pro Line Stand Mixer. The Man surprised me with it for Christmas last year, and it’s been my new baby ever since. I ADORE it.
. They churn out perfectly baked cookies every. single. time. is ideal for just this purpose! Plus it’s super affordable! 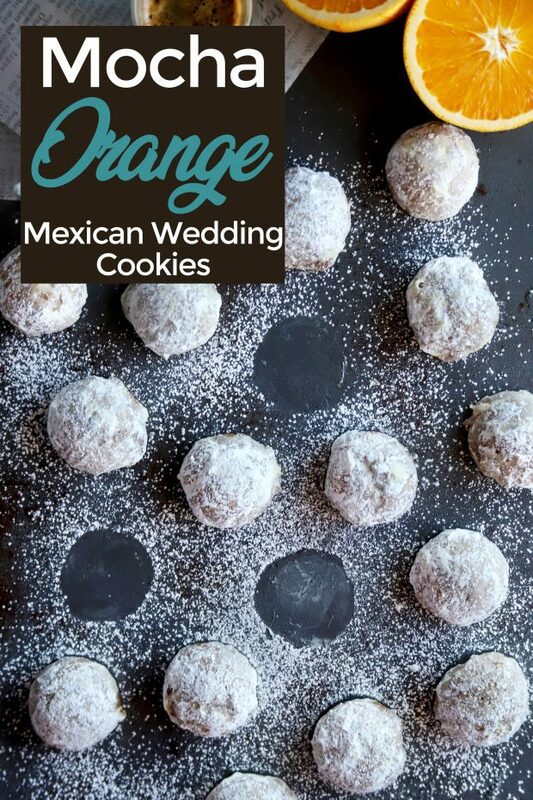 Pin this Mocha Orange Mexican Wedding Cookies recipe for later! 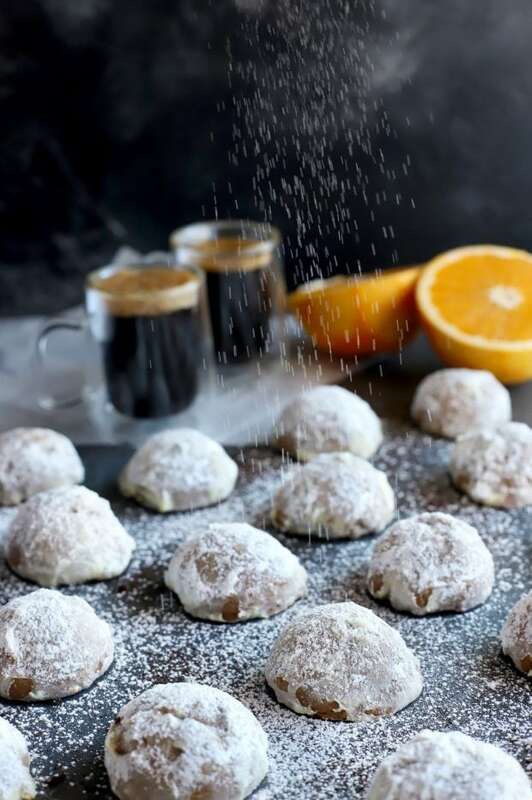 Chocolate, coffee, and orange come together in these classic Mexican wedding cookies for a tasty, light dessert with a powdered sugary finish! 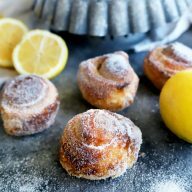 Add butter and powdered sugar to the bowl of a stand mixer. Beat with the paddle attachment until light and fluffy, about 2 minutes. Stir in vanilla extract. Add instant espresso, cocoa powder, flour and salt to a medium bowl. Whisk together. Gradually add the dry ingredients to the butter mixture. Stir until just combined. Add orange zest and stir until combined. 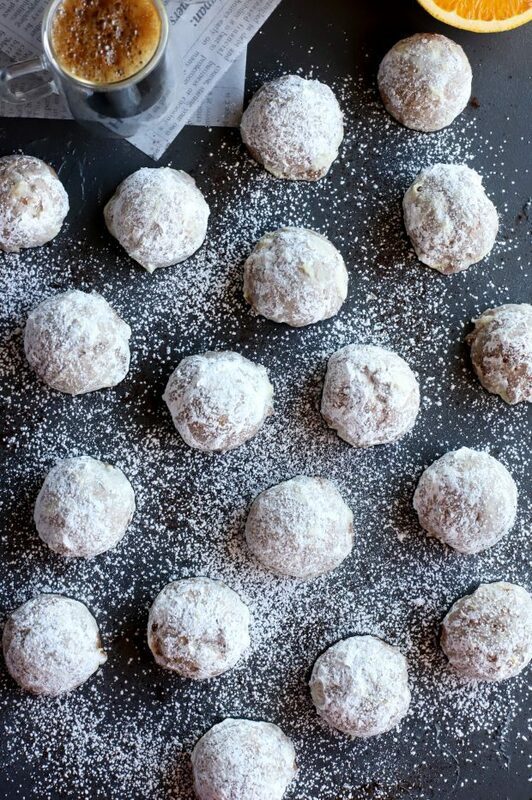 Form dough into 1 1/4-inch balls. 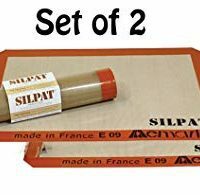 Place on baking sheets lined with parchment paper or silicone mats. 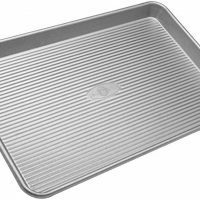 Chill dough on the sheet pans in the refrigerator for 20 minutes. When ready to bake, preheat oven to 400˚F. 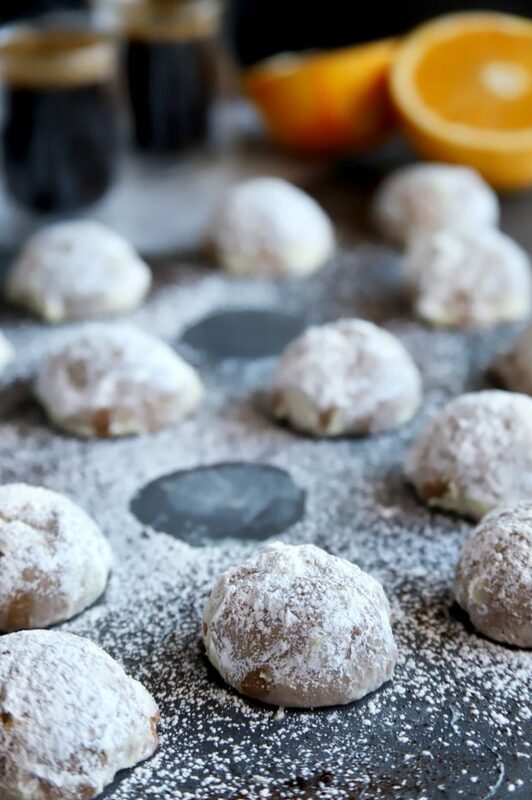 Bake for 10 to 12 minutes, until the edges of the cookies turn light brown. Remove from oven and cool slightly. Add powdered sugar to a medium bowl. 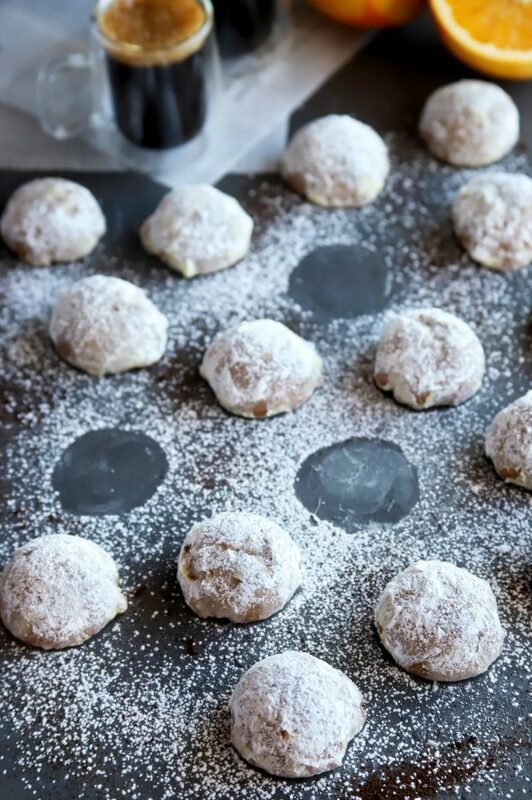 While cookies are still warm, roll each one in the powdered sugar until coated. Add to wire racks and cool completely. 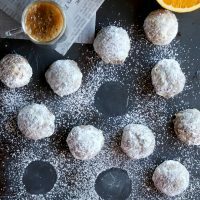 I love this flavor idea for a Mexican wedding cookie!